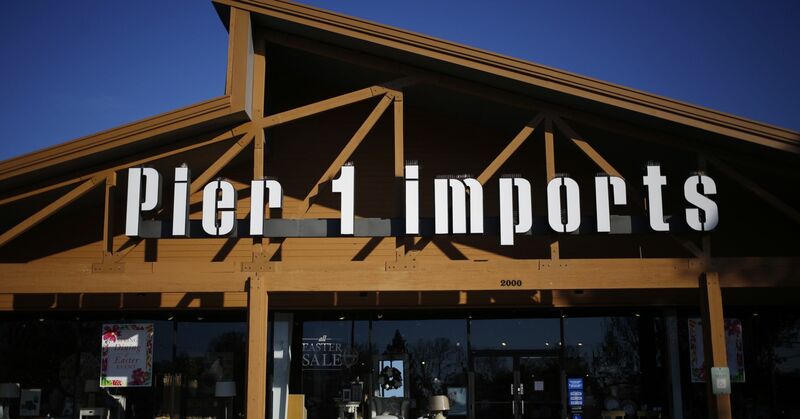 Shares of Pier 1 Imports plummeted more than 15 percent in extended-hours trading after the retailer reported weak sales. The popular home decor company saw same-store sales drop 8.2 percent, compared with analyst expectations of 7.7 percent. Pier 1 also missed on revenue, reporting $371.9 million compared to analyst expectations of $375.6 million. Bed Bath & Beyond tumbled nearly 6 percent in after-hours trading. The Union, New Jersey based company reported revenue of $2.75 billion, meeting analyst expectations. 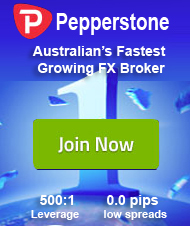 But same-store sales fell 0.6 percent, missing analyst estimates of 0.1 percent growth. Shares of Madison Square Garden Company were up more than 9 percent in extended-hours trading. The popular sports and entertainment holding company announced on Wednesday that it would explore a possible spin-off to create a separate, public company for its sports franchises.